It has been a year since President Vladimir Putin reclaimed Crimea as a part of Russia, which has led to a raft of economic sanctions against the nation and heightened tensions across Europe and the rest of the world. But as Russia backs separatist movements in Ukraine and is behaving more aggressively towards NATO, is there even more tension to come? 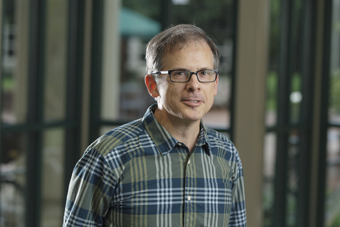 Furman political science professor Michael Bressler will talk about Putin and Russia in the post-Soviet era when he speaks at the university’s High Noon spring lecture series Wednesday, April 8 at the Upcountry History Museum-Furman. His lecture, “Russia in the Time of Putin,” begins at noon.